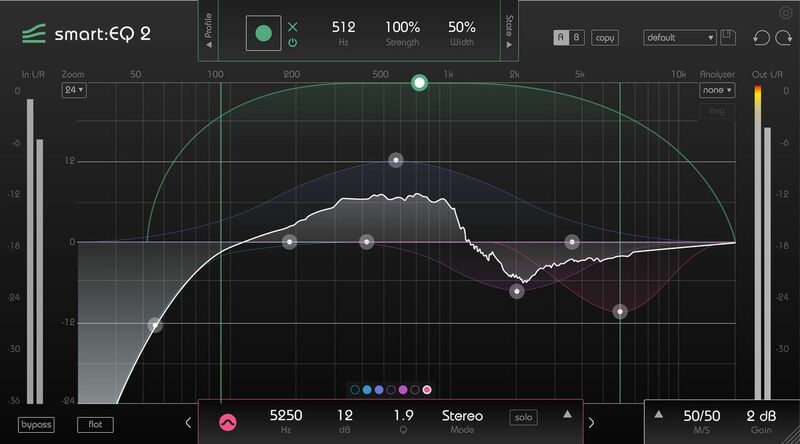 smart:EQ 2 analyzes your audio material and generates a custom filter curve to create a natural sounding tonal balance. Add clarity to your mixes, more punch to single tracks or carve out the harsh parts of your vocal recordings – in seconds and with unprecedented precision. smart:EQ 2 includes new profiles for content-aware audio processing. Choose the profile for the sound source you are working with. The smart:filter will adapt to the characteristics of the signal. Edit, create, save and share your own custom made profiles. Build your personal library and transfer profiles to your friends and partners. 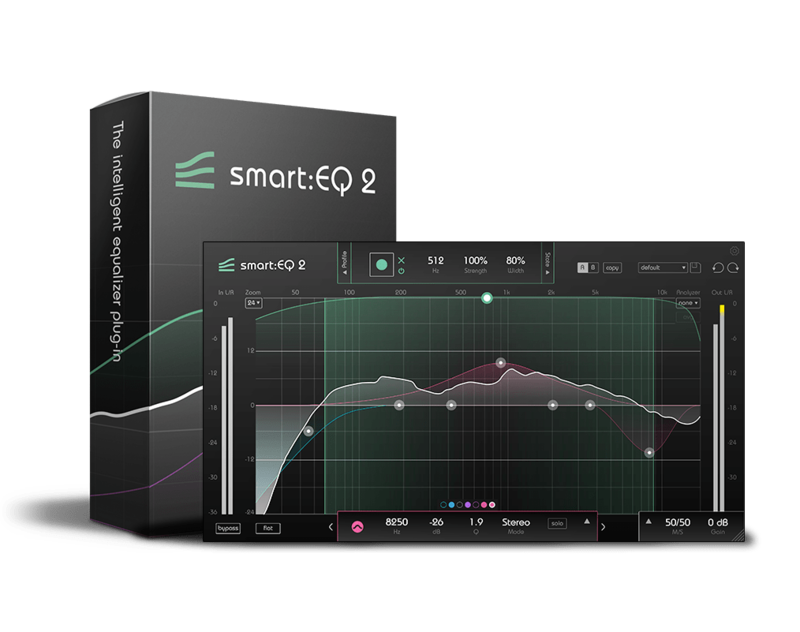 smart:EQ 2 becomes a tool tailored to your personal mixing style.